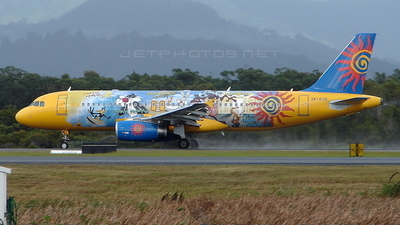 Note: Taxying in from Runway 34R after arrival from EnZed.1200 pixels. 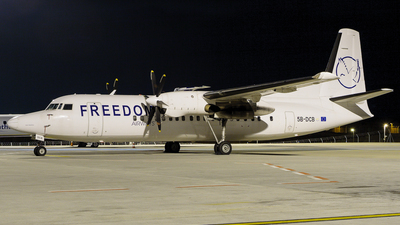 Note: Early morning departure to Rota(ROP/PGRO). 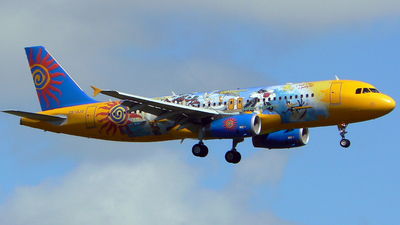 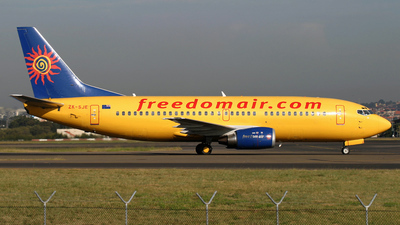 Note: Use to enjoy seeing this color scheme in Brisbane, Landing runway 19. 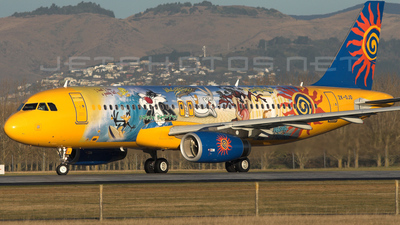 Has Since been repainted in Air New Zealand Colors. 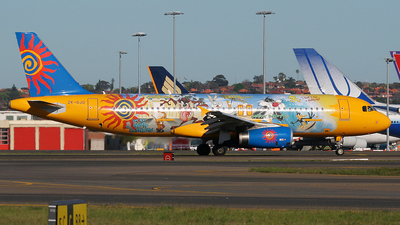 Note: In the past she was a regular visitor to YSSY. 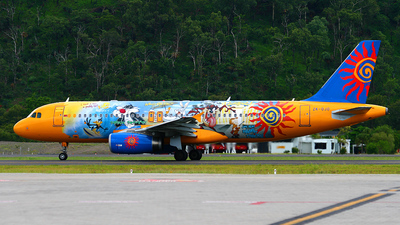 Nice scheme to brighten a dull day. 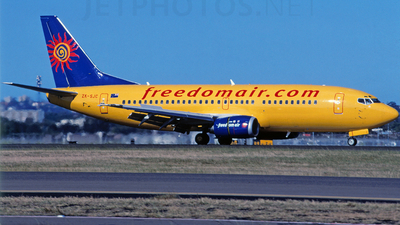 Image scanned from Fuji Velvia slide. 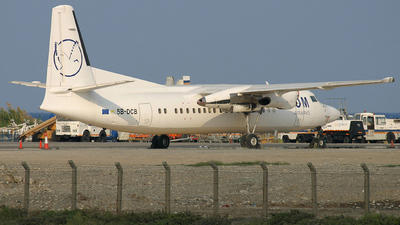 Note: Arrived from Larnaca were she was stored for some years. 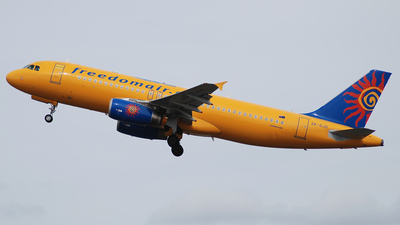 Will be repainted. 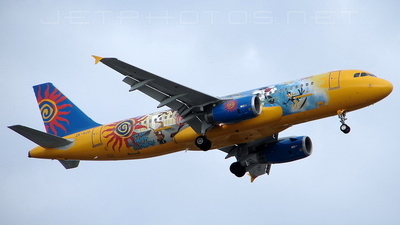 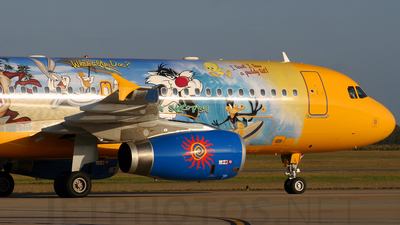 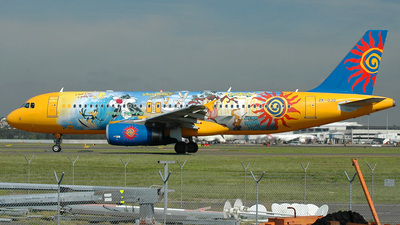 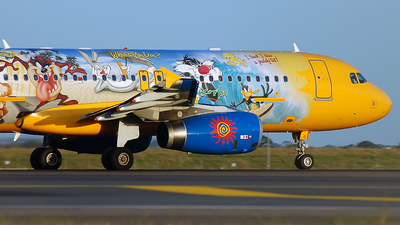 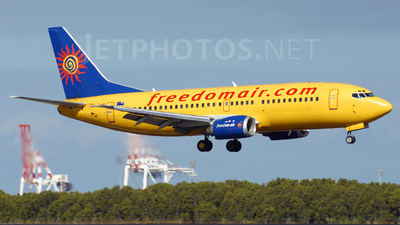 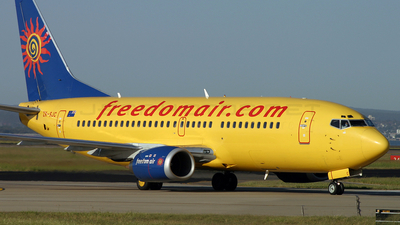 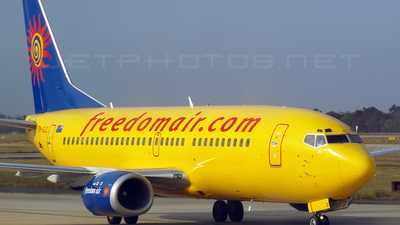 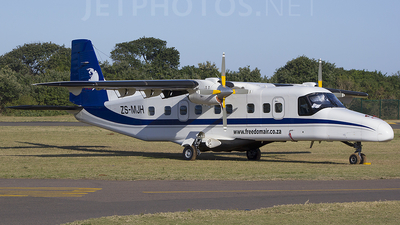 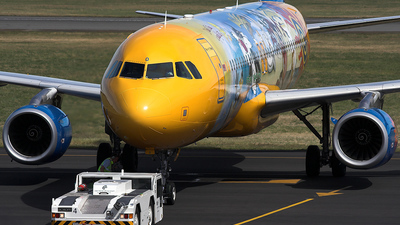 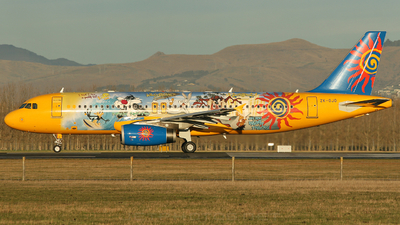 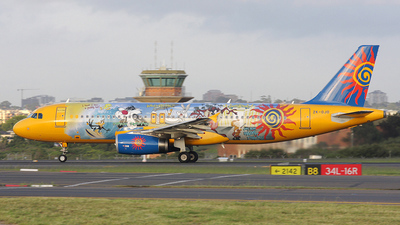 Note: One of Freedom Air's Disney themeplanes takies back along Alpha after landing on Runway 16R. 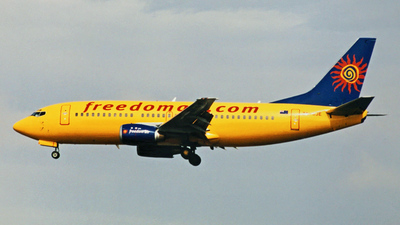 Note: In the yellow colors. 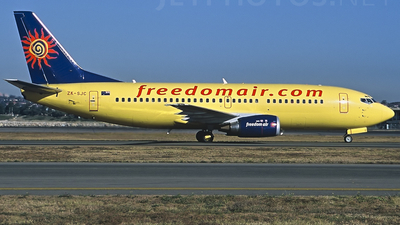 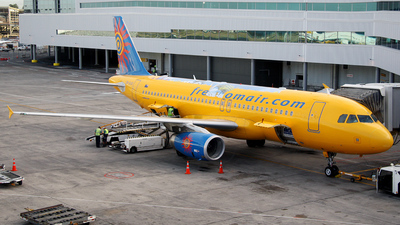 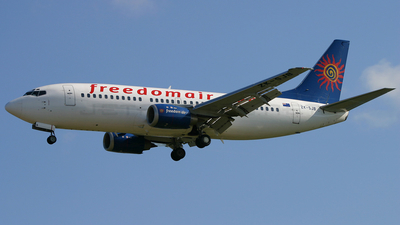 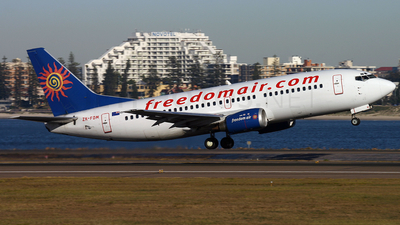 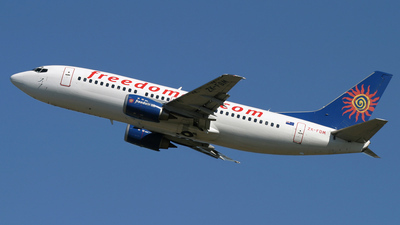 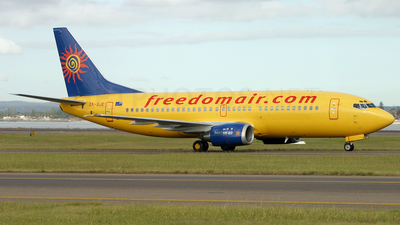 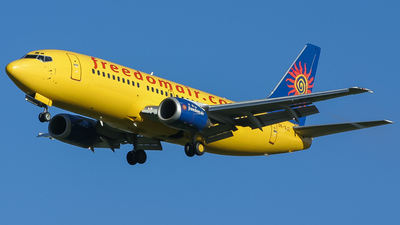 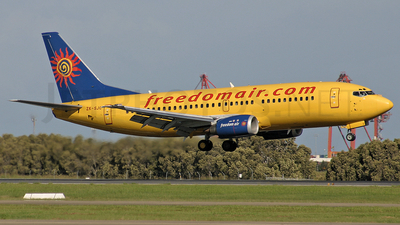 Note: The last of the Freedom Air Brand, the LCC of parent company Air New Zealand. 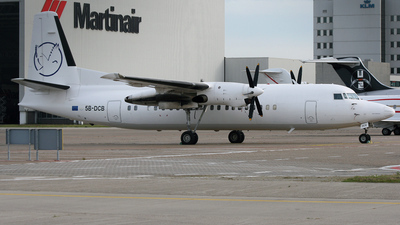 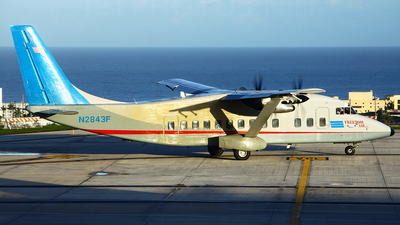 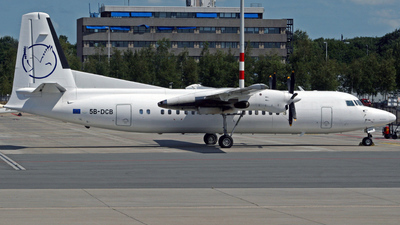 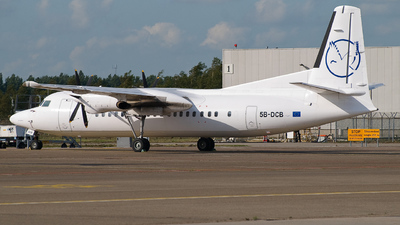 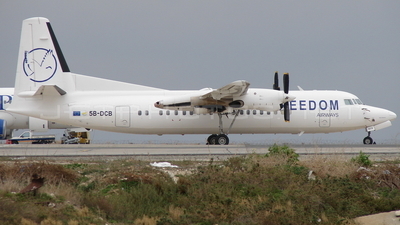 This aircraft is now operating for the Zeal 320 company. 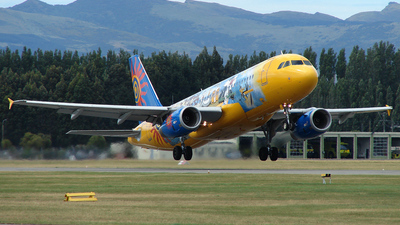 Note: Take off on 05R. 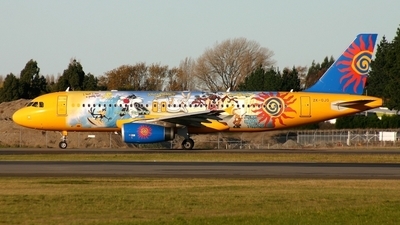 Won't be long till this one gets a paint job and most of the decal has been removed. 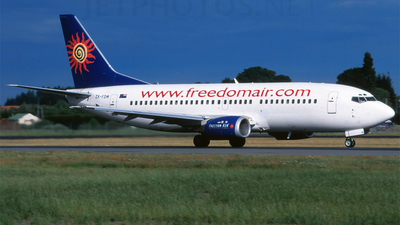 Freedom Air no longer exists and this is an Air New Zealand flight. 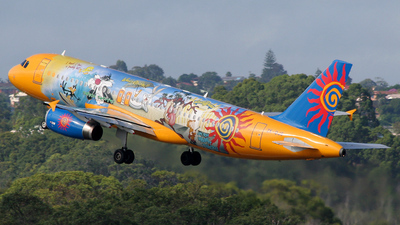 Note: Warner Bro's MovieWorld Jet is seen rolling down a very wet rwy14 for departure. 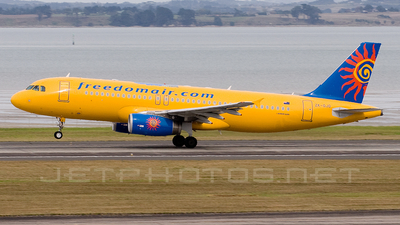 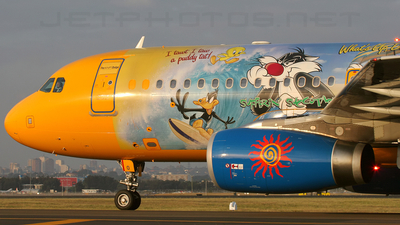 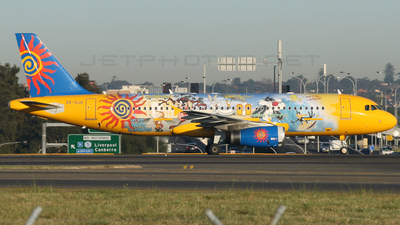 Note: 'I tawt I taw a putty tat' - early morning departure for Freedom's last A320 from Sydney's 16R. 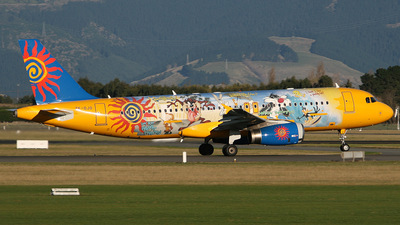 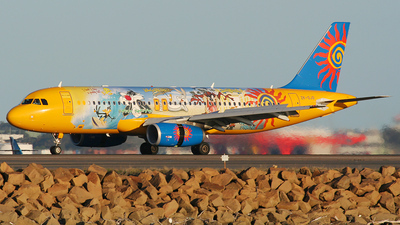 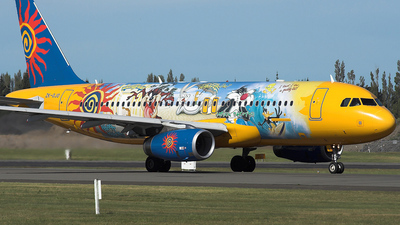 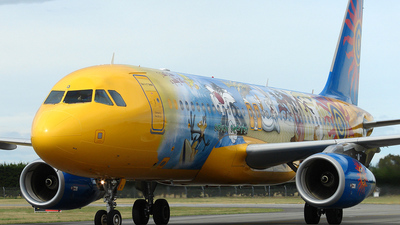 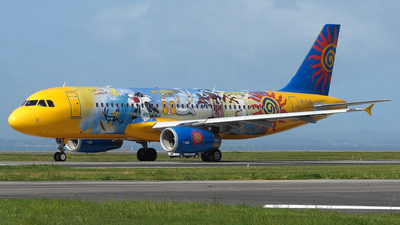 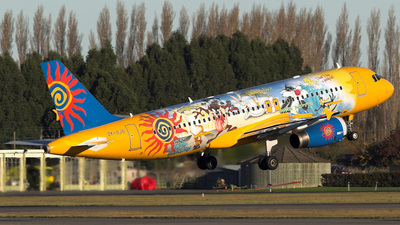 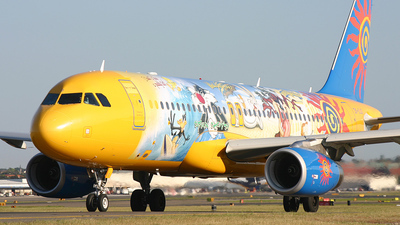 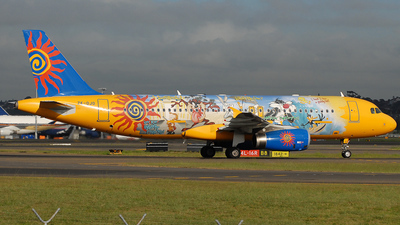 The Warner Bros scheme was designed to promote flights from New Zealand to Warner Bros Movie World on Australia's Gold Coast. 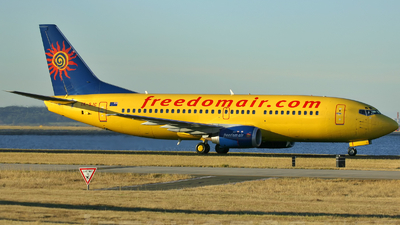 Note: Stored in a corner of the airport with a various equipment around. 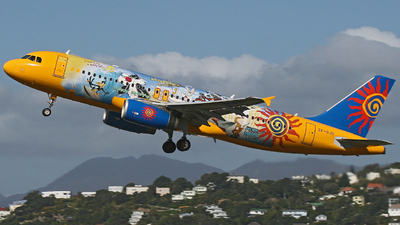 Note: (1731) On Approach into rwy01.